Data is the most crucial aspect of any business, be it large or small. Cloud backup is one of the most cost-effective and easy ways to secure this data. Using a cloud backup solution and services, you can create a copy of all your business-critical information to remain hassle-free if anything goes wrong. Online Cloud backup is highly flexible, as it works on a pay-as-you-go basis, which means scaling it up and down is quick and easy. In addition, as an external party like us, managing the infrastructure is always the responsibility of the vendor. 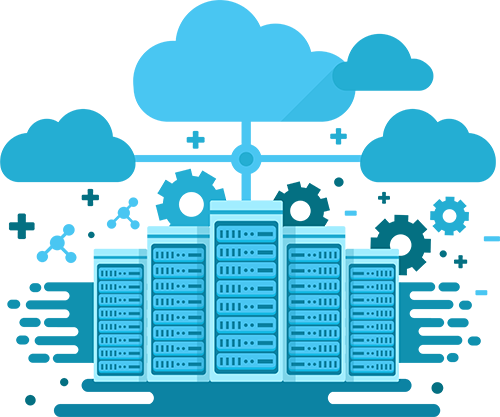 A server failure can be potentially disastrous for your business, costing you a million dollar loss. From the time, effort and expertise required in diagnosing the source of the crash, to the time it takes to get the system up and running again, your company can lose out on best opportunities and suffer a huge financial crisis. Loss of potential customers, employee working time, and overtime payment to recoup lost hours, decreased morale, the difficult rebuilding phase and weakened customer loyalty are the tangible and intangible factors that eventually add up to millions in the loss. And, the effects of a server failure can far outlast the date of repair. With the help of right backup software, you can get back on track even after an infrastructure collapse, and can also prevent your organization from such disintegrations. 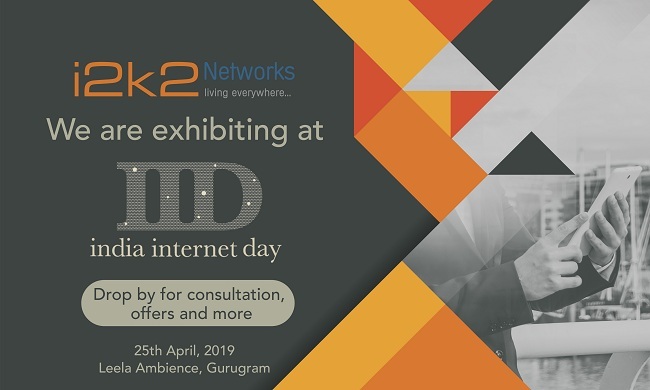 i2k2 Networks offer Cloud server backup solutions that will keep your infrastructure backed up and help your critical cloud-based app data to be backed up in our highly redundant data centers. You can trust our reliability and security, as we have 20 years of experience and expertise in data center services. You can count on us to backup your servers and other IT infrastructure. Contact our Online Cloud Backup experts at +91-120-466-3031 | +91-971-177-4040 to learn how to unleash your cloud capabilities with our world-class cloud server backup services and solutions.